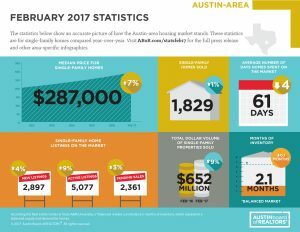 The summer home selling season is sizzling in Austin real estate news. 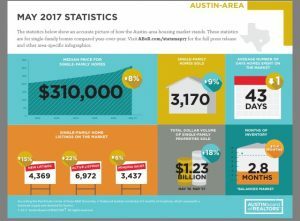 Market activity set an all-time sales volume in May reaching $1.2 billion, according to the May 2017 Central Texas Housing Market Report released by the Austin Board of REALTORS®. By the numbers, May 2017 single-family housing market statistics in the Austin-Round Rock Metropolitan Statistical Area showed 3,170 Single-family homes sold, which was 9% more than May 2016. The median price for single-family homes was $310,000, an 8% increase over May 2016. The average time on the market was 43 days homes, which was one day less than May 2016. The key to this market for a buyer is flexibility in terms of location and a solid understanding of budget. Austin is weird and the beauty of that is having a wide variety of home styles to choose from, in a unique mix of neighborhoods. 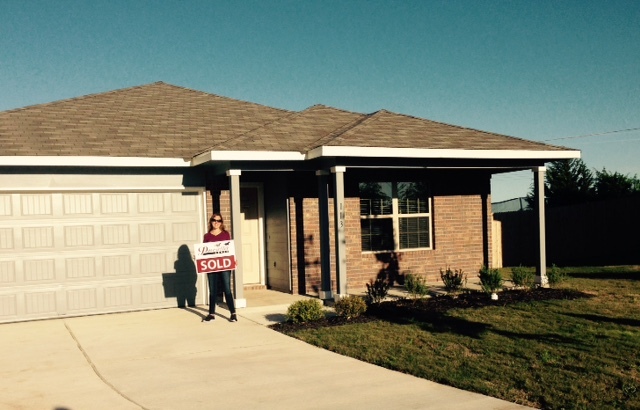 With low inventory, Buyers are searching for a home in a larger area then they once were. 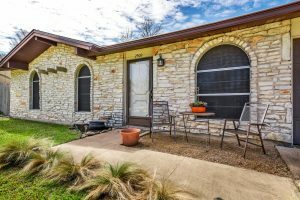 The key to this Austin real estate market for sellers is also understanding that their home is also unique right now. In some neighborhoods, there may be only one house for sale in a particular price point. This creates a sellers’ market and an opportunity. The Austin housing market has buyers searching within a larger map area these days because of the lack of inventory and will keep looking elsewhere if the home does not show well. Sellers are representing the neighborhood. Keeping the house clean and cool in the summer are two of the easiest ways to welcome a buyer, show pride of ownership, and now-a-days represent the neighborhood. Austin, TX … The water cooler topic these days is all about mortgage interest rates. Everyone is anticipating rates to go up, but it is not clear when that change will happen or even by how much. Interest rates factor into real estate because they help determine buying power. Lower interest rates increase buying power. Lenders look at the debt to income ratio when deciding to approve a buyer for a loan. Debt includes existing data like student loans and car payments, but the principle and interest on your proposed mortgage will also be a factor. The more you spend on interest the lower your principle payment on the house will need to be to meet the qualifying debt to income ratio. People always ask me if selling next year means selling for more than this year. I can’t predict the future. 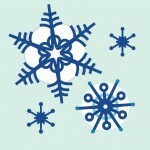 When I list a house, and even when I represent a buyer, I look at trends in the market. Market trends vary about every 3 months based on how fast inventory is moving, what houses have sold for and what houses entering the market are being listed for. 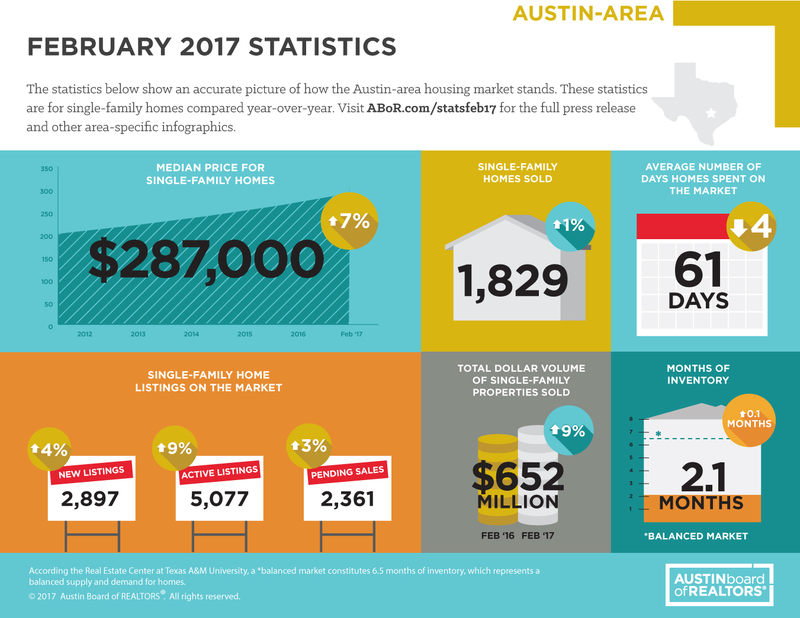 Austin housing prices are a reflection of both national and global economic factors that affect interest rates, the stock market, the bond market and employment rates to name a few. The volatility of market conditions makes it impossible to predict what your house will sell for a year from now. Sometimes I review sales over the past year, but it’s not to price a house – it’s to look at the trend. Markets are local which can be scaled down to a particular subdivision or specific condo community. Markets can be defined as a school district, zip code, etc. Looking back in time longer than 3 months helps me see the trend of that particular market because – although the list price can’t be predicted a year from now, how hot a specific market is generally can. Price, on the other hand, is a moment in time. Interest rates go up and down constantly. A consistent steady decline or rise in interest rates does ultimately affect home values. Time will tell what this year will bring in Austin. Sales seem to have flattened a bit, but Spring is in the air.